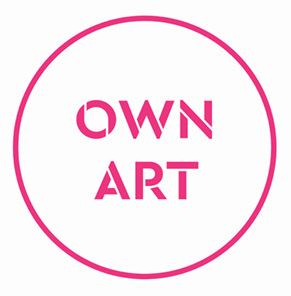 Supporting emerging artists and makers as well as retaining talent in the county through professional, business and audience development in the market place is our core mission. We receive no regular public funding, but any funds raised by the trust are invested in cultivating arts and crafts through exhibition opportunities, professional practice programmes, mentoring and partnership projects. All our opportunities for artists will be posted here. Watch the space for information about exhibition calls for proposals and specialist events for artists, only. Information for artists and makers wishing to exhibit at New Ashgate Gallery. 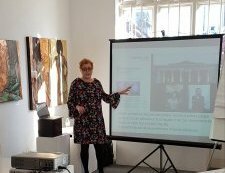 A participatory day symposium for early career artists and makers with Susan J Mumford, Be Smart About Art. 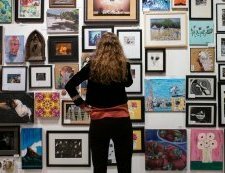 Take advantage of the Gallery's prestige and reputation for your exhibition.